My dad and I walked a ton at the Circle B Bar Reserve on Sunday. 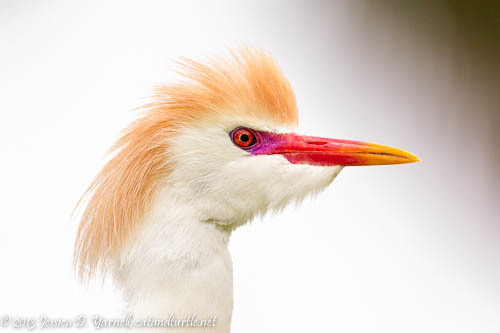 Great shots of Black-bellied Whistling Ducks and Blue-gray Gnatcatchers! 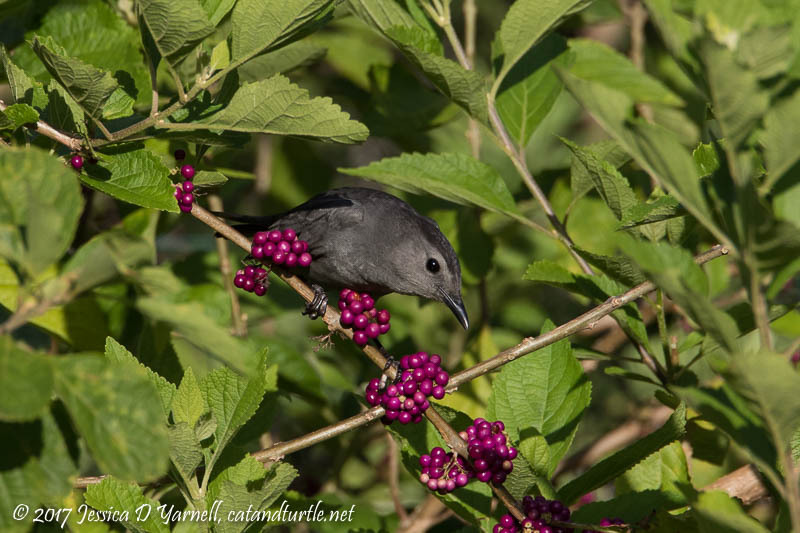 I saw my first-of-fall Gray Catbird on Sunday at Bok Tower. Then we had one in our backyard tonight, along with a male Painted Bunting. Squirt was very happy to finally meet his namesake gray catbird. Now Whiskey wants to know when he’ll get to see a Black-and-White Warbler! Circle B Bar Reserve: the Photographer’s Playground!